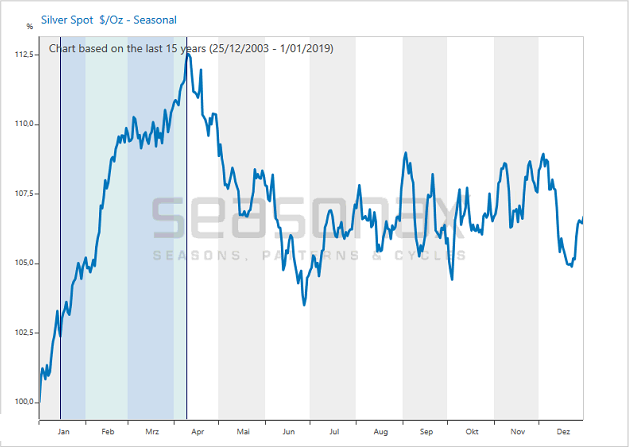 You can find an introduction to the Seasonax app and in-depth information on what it can do here. Furthermore, here is a complementary page on the web-based Seasonax app, which costs less and offers slightly different functionality (note: subscriptions through Acting Man qualify for special discounts – for both the Bloomberg/Reuters and the web-based versions of the app. Details are available on request – simply write a note to [email protected] with the header Seasonax! ).